AURORA, OH: Video Products Inc today announced the addition of the ENVIROMUX-POE Power over Ethernet Adapter to its popular line of Network, Phone, and Power devices. The ENVIROMUX-POE Power over Ethernet Adapter eliminates the need to place Ethernet-enabled devices near power outlets, giving more freedom of placement. Using standard Ethernet cabling, the ENVIROMUX-POE can receive data and power for any 5V network device with virtually no reduction in data throughput. Power and data signals are transmitted separately, with data transmission on pins 1, 2, 3, and 6, and power transmission on pins 4, 5, 7, and 8. 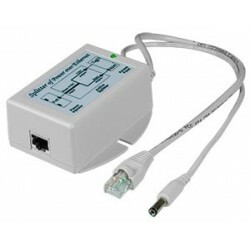 The ENVIROMUX-POE is capable of locating the Ethernet-enabled devices up to 300 feet away from a Power over Ethernet (PoE) switch. 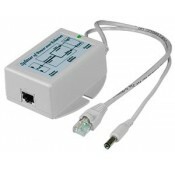 Available for immediate sale, the ENVIROMUX-POE costs $59 each. 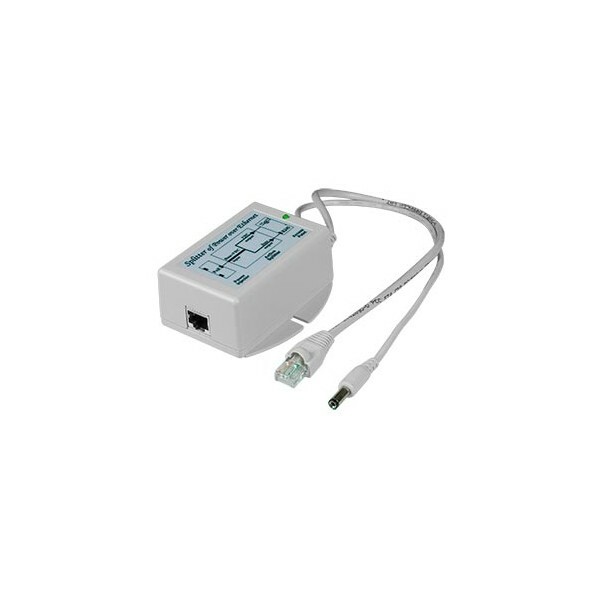 Please contact Sabrina Davila for a high-resolution digital file or photograph of the ENVIROMUX-POE Power over Ethernet Adapter suitable for print reproduction.